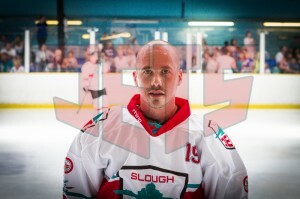 Stewart Tait is the current alternate captain with the Streatham Redskins. He played a couple of games in 1998/99 in the BNL winning team and again a handful of games the following season but it was in 2002/03 that he nailed down his place in the senior team. 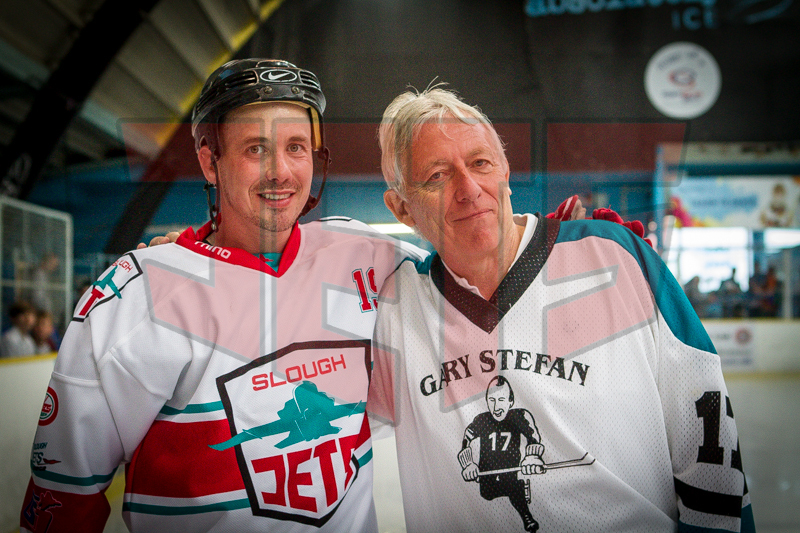 He played four complete seasons with the Jets before a season with Wightlink Raiders. In 2007/08 he was back for his second spell at the Jets and after starting the following season with Streatham he was back to complete the year on his home ice. Stewart played 214 Jets games, posted numbers of 14+33 and took 292 penalty minutes.